My company initiated bi-monthly meetings for Supervisors and Managers 2 years ago and attendance has slowly been diminishing. Many of our members have been 'brought up' from positions such as QC inspector, assembly operator, etc. with no supervisor or management training. This is a large group of approx. 40 invitees. These meetings generally are hosted by one member with several presentations by other functional areas, e.g. Sales, Marketing, Facilities, etc. Most members do not participate even though they come to the meetings. We don't have a charter or really any idea what should happen at these meetings, any suggestions? I wanted to touch base with you on your question. Group meetings are great places to network. The problem comes in when networking is the extent of the activity. That’s a wasted opportunity because Middle Managers and Supervisors are the best people to impact positive change in the organization. So how can you make these meetings productive developmentally for the participants, as well as take advantage of this valuable resource to enact organizational improvements? Those two functions are a great place to build a charter around. The key is to tackle real issues in the meetings that align organizational and employee concerns. What are the key issues within the employee base? What are the key directives organizationally? How do they align? Can this group of agree on areas to tackle? 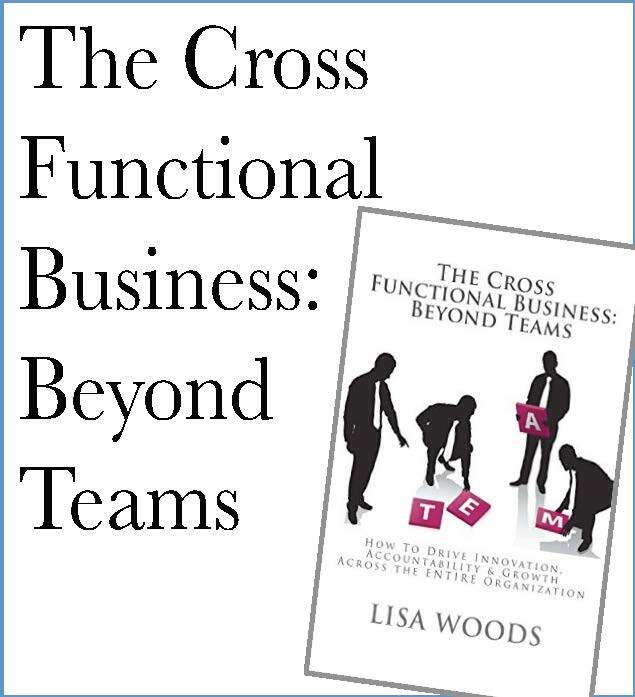 Can cross-functional projects be assigned to members? 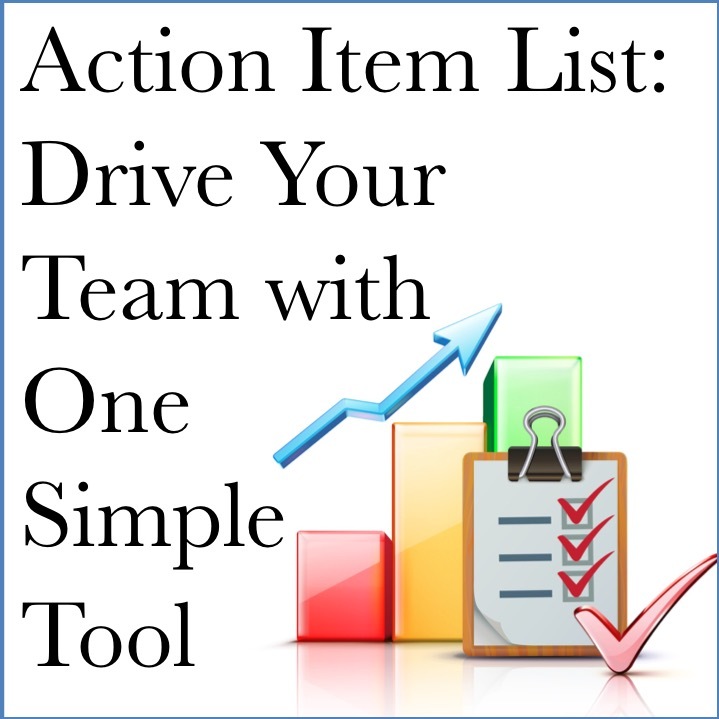 As you build these projects, you can bring in speakers to train the group on tackling common issues. Communication is key, so is accountability. The best result is when your Managers and Supervisors develop in ways that positively impact those that work for them.